Oooh, thanks Brandi. Now what to choose? Decision, decisions. 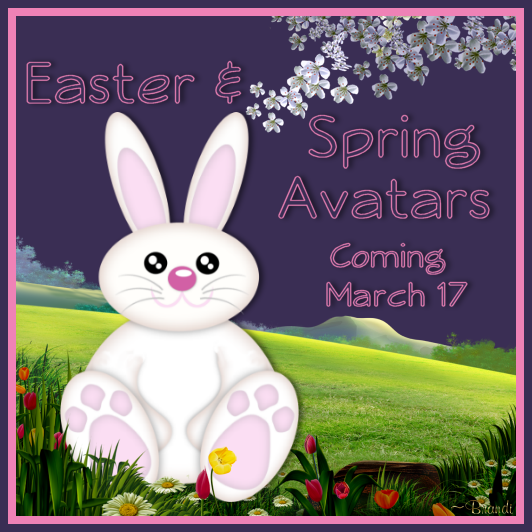 Check back for Spring/Easter designs also when I post them! Thanks for all the screen shots of the Casey pre-trial. I really hate listening to the bs. I would much rather see Monkey screen shots and monkey commentary. Also, thanks so much for the screen caps in Caylee's thread during the hearings. It was very much appreciated. I am happy I could help by posting the screen caps! Brandi,I found a Tink that had a top and skirt that is so cute.I covered her bewbs up pretty good and covered up her belly.Do you think you could make the skull and cross bones go away?No hurry,I just know you could make her beautiful. And the screen shots in the Caylee thread are very much appreciated. Yeah, I'll work on her for you. What design do you want? Easter/Spring, St Pat's, everyday wear? let me know what other designs you would like! Do you remember the beautiful original Seahorse and little monkey with the Santa Clause hat, you created? it is a Christmas theme, I would like to post it for Easter, please, with a few Easter eggs on the Christmas tree. Oh Thank You Brandi!She is quite lovely.Thank you so much. Brandi,I like all the Tinks you design for me. I'll be back later with a Christmas tree in your underwater scene. I'll post them right after St. Pat's. I was looking closely at your new Tink and noticed some odd stuffon her dress. Maybe something from the background that I took out? Thank-you I in love with the SH with the Easter Basket, so appropiate & clever. Jughead is a member of Scared Monkey's, So fun with his SM on his shirt, T.Y. I keep giggling. Did you know that Jughead won the National Hamburger contest? What if he eat's all the Monkey's Easter egg's? I have a very difficult time choosing, if it is OK, I am going to use all of them, one at a time.